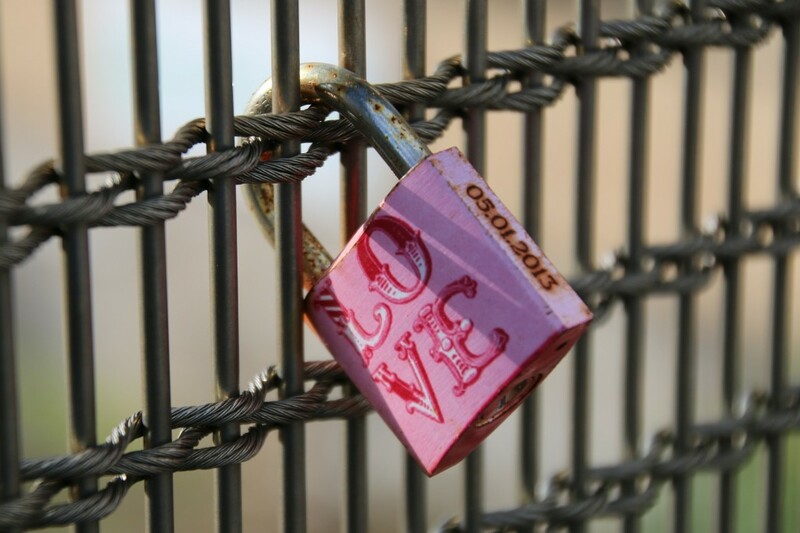 blog home Divorce Does Open Marriage Affect Divorce Rates? In recent years, we’ve heard a lot about how the United States divorce rate is increasing, including the commonly heard statistic that half of marriages end in divorce. The good news for people getting married nowadays? It’s actually closer to a quarter of marriages. But while it’s an easy statistic to spout off, this broad percentage of failed marriages ignores the fact that not all divorces are created equal. What Increases the Likelihood of Divorce? The reality is that many factors affect your chances of getting divorced. For example, the younger you are, the more likely you are to call it quits. The more previous marriages (and divorces) you have, the more likely you are to get divorced. And it might seem obvious, but the more comfortable you are with divorce as an option for a troubled marriage, the more likely you are to get divorced. While it’s difficult to tell if open marriage is becoming more common in real life, it seems to be more common in the media, at least. People are talking about it in popular culture. This brings us to the question: can couples who choose to be in a non-monogamous committed relationship really make it work? And if not, could open marriage be affecting divorce rates? What Do Studies Say About Open Marriages? A few studies have been done, but there isn’t a lot of data on this issue, and the data that does exist is conflicting. However, most therapists and others in the field of psychology agree that setting boundaries in advance, and following them, is the key to success. Breakdowns often happen in a marriage when one person feels that the other broke the rules, similar to how one would feel about cheating in a monogamous relationship. So, are open marriages taking up more than their share of divorces? Probably not—successes and failures in open marriages tend to look similar to those in traditional marriages. The additional challenges of an open marriage, however, should not be overlooked. Jealousy and trust problems are more likely to arise when you complicate things with a third party. If you do find yourself in an open marriage that isn’t working and you are considering filing for divorce, you should consult an attorney. A knowledgeable attorney will be able to guide you through the process of gathering documents, determining whether the divorce is considered at-fault or no-fault, and will generally work to protect your livelihood. Call the Law Offices of Sheryl R. Rentz, P.C., for a free, compassionate consultation at (866) 290-9292.